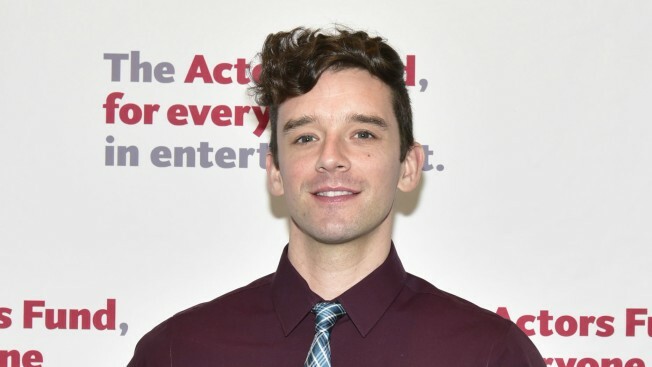 Harvey Fierstein's award-winning 1982 play "Torch Song Trilogy" will return to the New York stage — in a revival from the Second Stage Theatre led by "Ugly Betty" alum Michael Urie, timed for its 35th anniversary. The play, which won two Tonys for best play and best actor, will begin previews at Off-Broadway's Tony Kiser Theatre on Sept. 26, with an official opening set for late October. The new production will rename the play "Torch Song." Its direction will be by Moisés Kaufman, from a newly-edited text by Fierstein. "'Thirty-five years?’ I thought, 'It’s time!' " Fierstein said in a statement. "I would never think of rewriting the plays but have given him a newly edited text that re-conceives the way I want the story told. Theatre is a living breathing entity and so are audiences. Even the most faithful stage recreations are tinted by the moment in which they are experienced." "Let’s see what truths we can preserve, what histories we can rediscover and what futures we can forge together," he continued. "Torch Song" tells the story of a gay drag performer named Arnold Beckoff, living in New York City in 1979. The play explores his tumultuous relationship with his bisexual, closeted lover. The original production played a three-year engagement at what is now known as the Helen Hayes Theatre, before become adapted into a 1988 film starring Fierstein, Matthew Broderick and Anne Bancroft. Additional casting and an offiical opening date will be announced at a later date.